Super thankful that my father-in-law filmed this walk through for my mother-in-law when we began renovations on the house! Also, HUGE shout out to Kenny Ober, Art Angeletti, Sandi Angeletti, Stan Risinger, and Mike Shivley for all of your help. Our home would have NEVER been what it is without each of you. I don't know that I will ever be able to purchase a house that needs no renovations. So far, Steve and I have managed to touch every square inch of every home we've lived in. I don't know, it's just one of the ways the Gospel comes out of me. Ain't NOTHING too far gone that can't be redeemed. 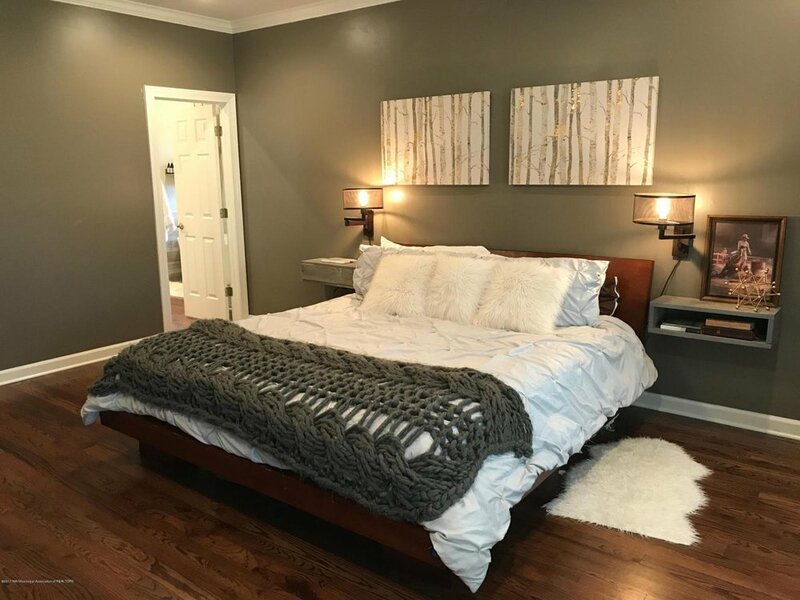 ;) As you saw in the video above, we refinished just about every surface before we moved in, but also continued the process with a few other (unanticipated) projects here and there. 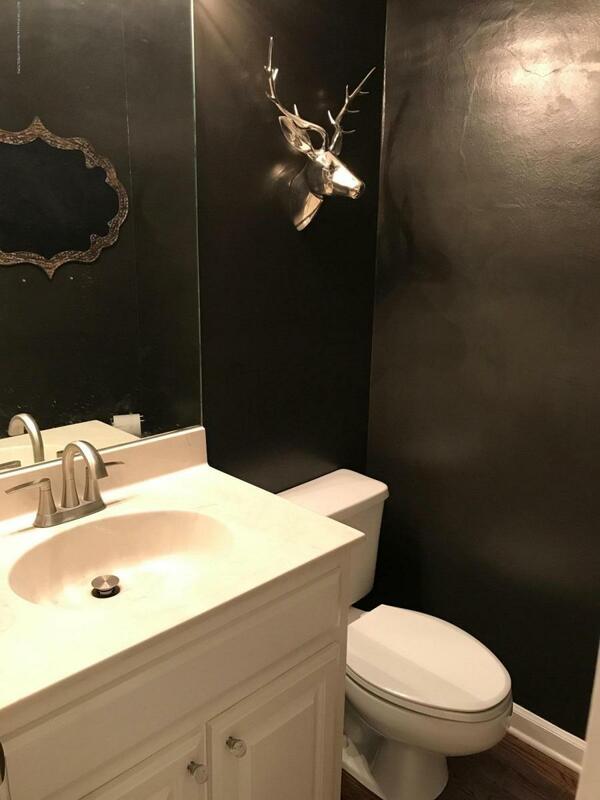 The gallery below shows images from the listing when we first saw (and I fell in love with) the house as well as a few pictures showing the demo and renovation of our master bath. The last few images in the gallery are just for fun to compare the previous set up, how to properly arrange rooms with adequately scaled items, as well as to contrast with our "final" pictures where we are now. As I always say, small changes make a huge impact! When we moved down south, we knew somewhere deep in the back of our minds that we would eventually head back north. However, we had no inkling that the time table for our turn around would be so quick. I personally thought I would see my kids graduate from Center Hill. Ah, can't go down that rabbit hole. Moving right along. 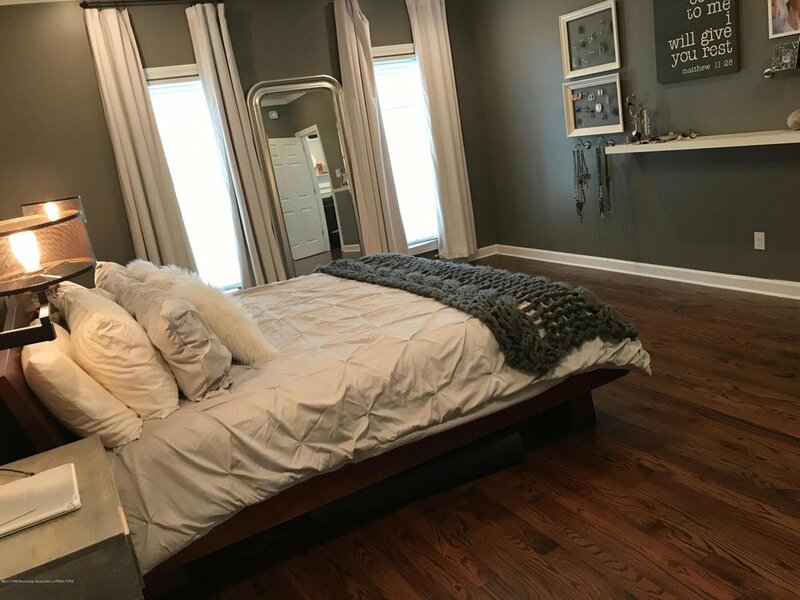 So as you can see below, there were a few arrangement variations, paint color adjustments, and furniture additions, and overall, we were all set with the major renos in the home. But as you know, there will always be ideas and projects and things you never got the chance to do that will be left to the next homeowner to daydream about and execute. 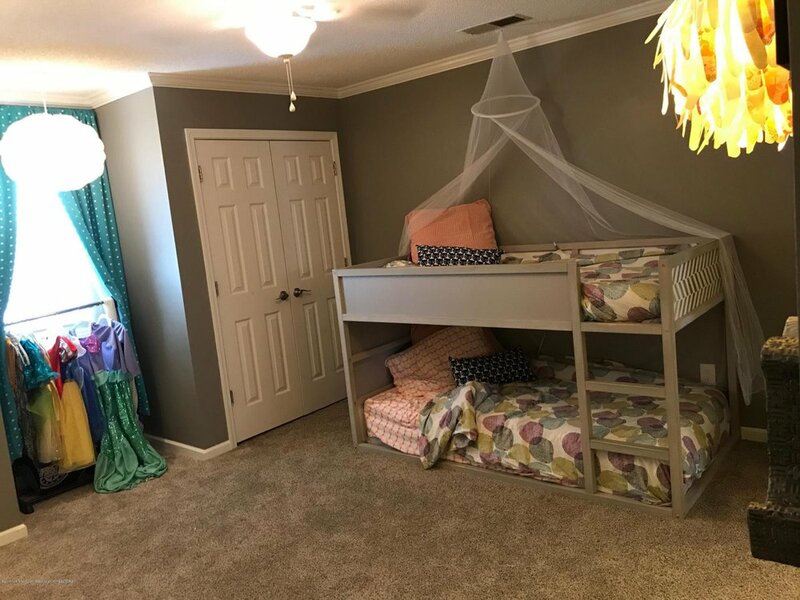 In the gallery below are almost all of the pictures from the listing, so you can see the 2015 house renovations as close to their entirety as possible. New floors, new carpet, new fixtures, new kitchen, new master bath, etc. But what you can't really see that matters the most is the new roof and hvac unit! Gotta keep the outside up to protect the inside! I'm sorry if this post has been more factual or if I seem oddly distant. I'm just not in a place to reminisce and share about all of the details and dreams behind the decisions we made. Of course, I will ALWAYS tell you anything you want to know. 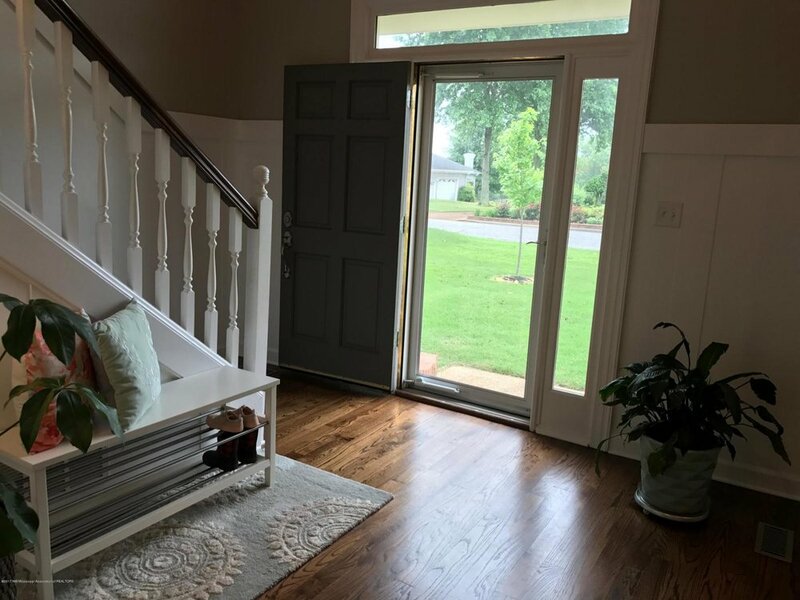 And if you don't mind, would you consider sharing this blog post (or this link: http://www.flexmls.com/share/rnA7/9154-Laurel-Hill-Olive-Branch-MS-38654 ) to help us sell our home? Thank you for following along our journey and luxe|wise's journey as the business travels and grows with our family. 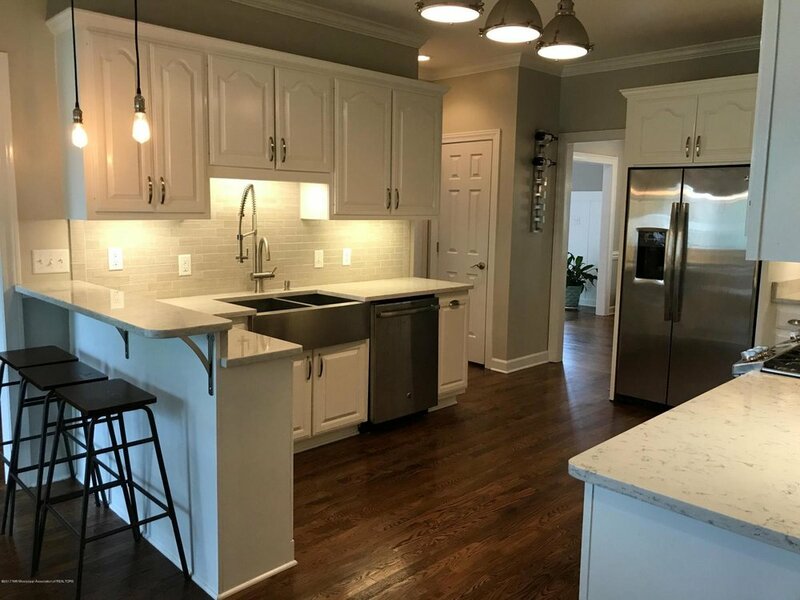 MidSouth friends, if you've been on the fence about a remodel project, let's get a consultation on the calendar to tackle your project before we leave. And MidWest friends, let's get some dates on the calendar for when we get back to you! ;) I've loved serving all my Southern friends these past two years and look forward to traveling back to working with you again.